Are you a librarian who has an idea to share? If so, the PSLA Annual Conference Diversity by Design has two perfect opportunities for you. We are happy to announce that you can participate in the Poster Session at the 2019 Annual Conference. Please submit your application by February 15, 2019. The application is attached as well as can be found on the Conference website. The Poster Session occurs during a one-hour informal setting on Friday, March 29th, from 1:00 - 2:00 pm and supports the theme of our conference Diversity by Design. The Poster Session takes place in the Exhibit Hall and does not conflict with workshop sessions. We would like to congratulate our newest PSLA local affiliate! The East Central Pennsylvania School Librarians Association (ECPSLA), led by Robin Burns of Salisbury School District, grew out of a PSLA Mini Regional Leaders Academy project. The East Central Pennsylvania School Librarians Association is a regional group of the East Central area including Carbon, Lehigh, Northampton, and Monroe counties. The purpose of the group is to strengthen the relationships of local active, student, retired/non-employed school librarians, and library advocates. ECPSLA strives to provide an extension of PSLA membership by offering local networking, professional development, and social activities. This is a request for feedback from the ALA Committee on Professional Ethics (COPE). In anticipation of a new edition of The Intellectual Freedom Manual, COPE is in the process of updating professional ethics documents. 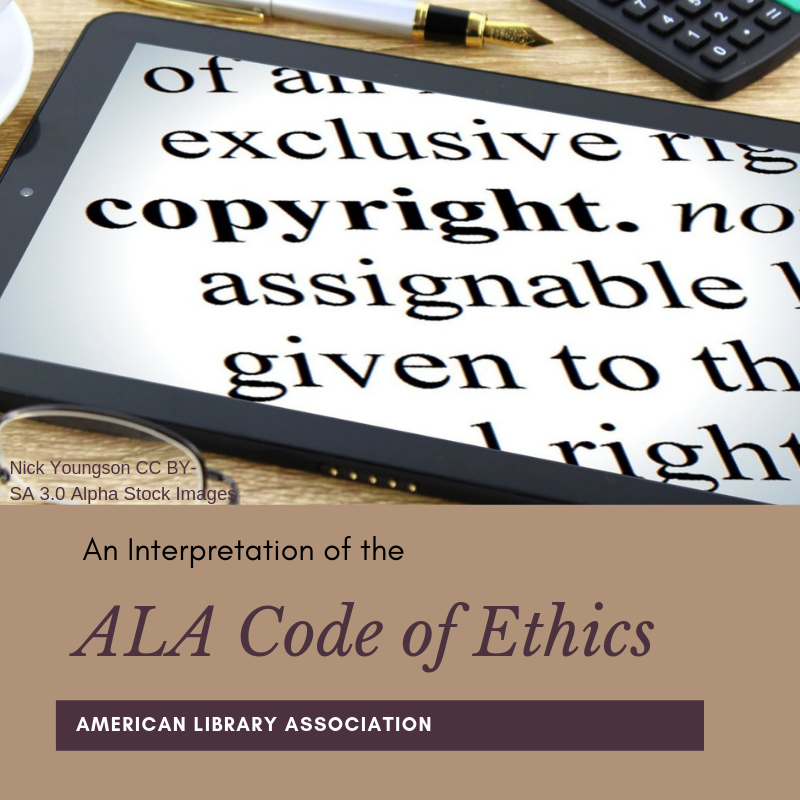 COPE would appreciate feedback on "Copyright: An Interpretation of the ALA Code of Ethics" by Wednesday, January 9. The current interpretation was adopted by ALA Council in 2014. Please feel free to share this message widely. “Behind the Scenes” the Pennsylvania School Librarians Association Board of Directors and Committee Co-chairs embrace the bumpy road to make a meaningful and (hopefully) visionary difference for the members of our association. The bumpy road is not easy, but we believe in the future of PSLA and realize we can only be successful if we all work together. The PSLA officers and directors value our history, so the Board initiated a small history project. 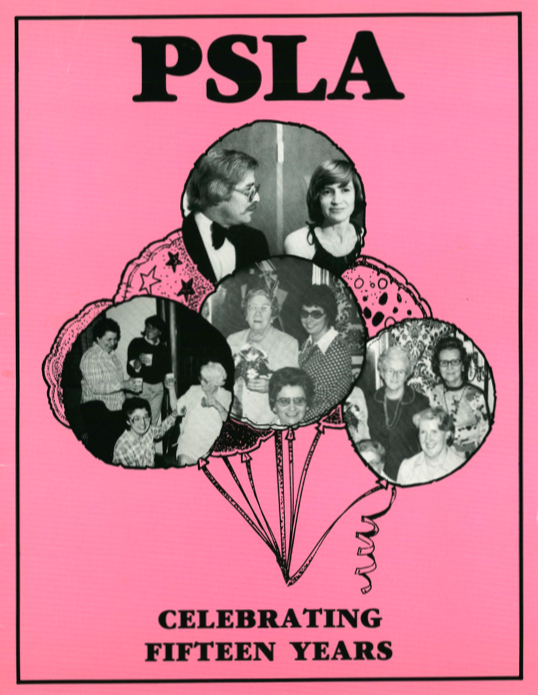 Cathi Fuhrman, President-Elect, worked with Marge Tassia Outstanding Contributor (1995)/Past President; Sharon Nardelli, Past President; and Celeste Nalwasky, Outstanding Contributor (1991)/Past Board Director, to put together a PSLA History Timeline and Narrative to share how the Pennsylvania School Librarians Association began. Thanks for revealing our roots! It was an amazing year for literature in 2018. As usual, the end of the year brings the annual "best of" lists. Below are a few that may help kick start your 2019 reading list and get you ready for awards season coming in January! Mr. Shu Reads Top List for 2018 - **Coming to PSLA Conference in 2019!! AND... Don't forget to stay up to date with our own PSLA Lit Review Blog! Happy reading and see you in 2019! 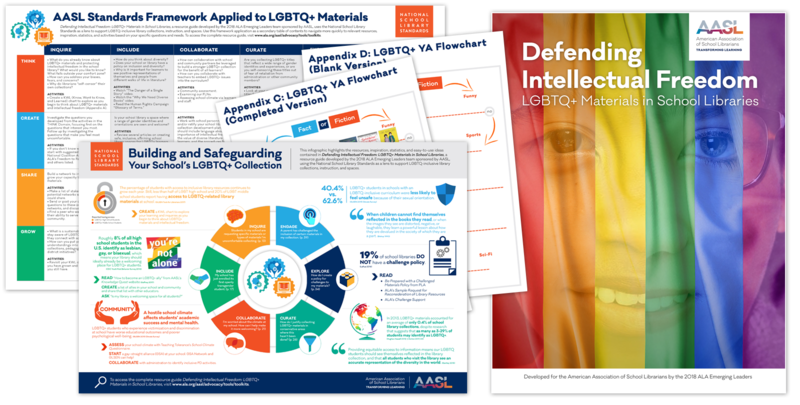 The ALA Intellectual Freedom Committee (IFC) is looking for feedback in anticipation of a new edition of The Intellectual Freedom Manual, the IFC is in the process of updating intellectual freedom-related documents. The IFC would appreciate feedback on "Challenged Resources: An Interpretation of the Library Bill of Rights" by Monday, January 7. The interpretation was adopted by ALA Council in 1971, and amended in 1981, 1990, 2009, and 2014. Please feel free to share this message widely. Post feedback on this Google Doc draft. The IFC requests that you post comments on the document, rather than edit the document directly. To post a comment, select "Insert" in the top menu, and then click "Comment." Comments may be posted anonymously (if you're not signed into a Google account) or publicly (if you're signed into your Google account). Using "track changes," add comments and edits to the attached Word doc draft. You can email it to me ([email protected]) or post it as a comment to this ALA Connect post, and I'll forward it to working group members. A note about paragraph four of the draft: This quote is from the current "Diversity in Collection Development" interpretation, last amended in 2014. It does not reflect the revisions proposed in the interpretation draft that was sent to the library community. The quoted material in "Challenged Resources" may be altered if the revisions for "Diversity in Collection Development" are adopted. 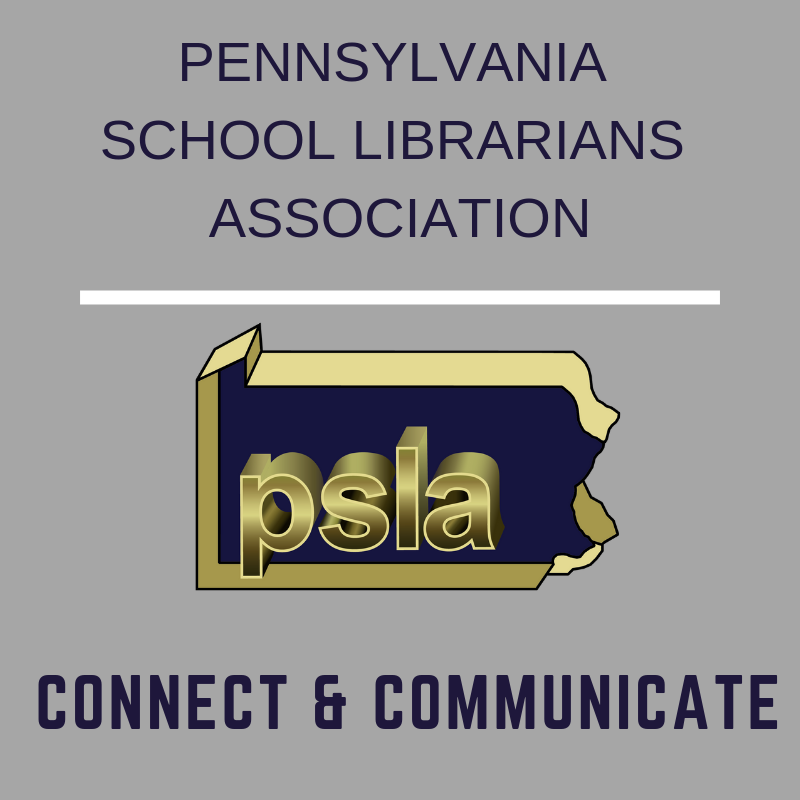 "Behind the Scenes" the Pennsylvania School Librarians Association Conference Committee has been working over the past year to bring a quality professional learning and networking experience to you at the 46th PSLA Annual Conference. This post will not come close to doing justice to the work the entire conference committee completes over the course of the year, so I will share some highlights. Please visit the conference website for more information. The Pennsylvania School Librarians Association annual conference is entirely planned, organized and implemented by volunteers. The president appoints an Executive Director of the Conference for a term of two years with the approval by the board. (Conference Policy) For the past four years, Caitlin Linsenmann has filled this role and worked with Jennifer Bates (2016), Allison Mackley (2017), Cathi Fuhrman (2018) and Robin Burns (2019) as conference co-chairs. 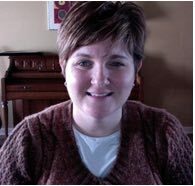 Before Caitlin took on the enormous task of planning the conference, Connie Burlingame served as the previous Executive Director of the Conference. 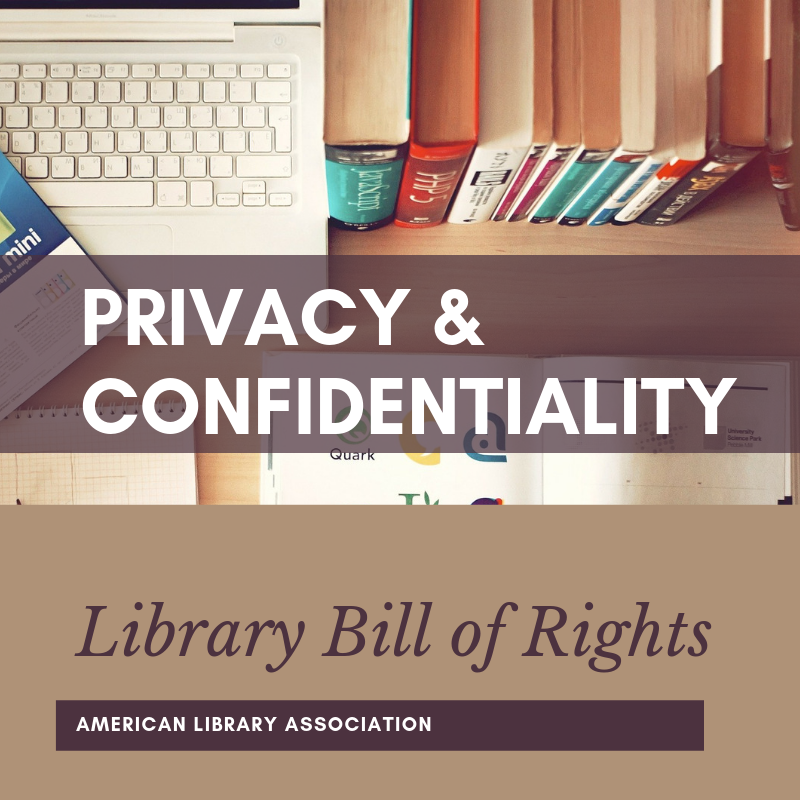 The Intellectual Freedom Manual Review Working Group has recommended updating the Library Bill of Rights in a narrow manner to add an Article VII focused on the concept of ensuring privacy and confidentiality for library users. As a result, The Intellectual Freedom Committee would appreciate feedback on this article draft by Dec. 21. Post feedback by using this Google Doc link. The IFC requests that you post comments on the document, rather than edit the document directly. To post a comment, select “Insert” in the top menu, and then click “Comment.” Comments may be posted anonymously or publicly. Want some holiday season entertainment? 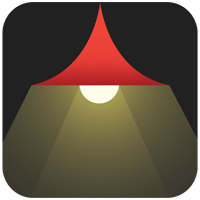 Try getting a VR headset (Google Cardboard is a cheap option) and play Google Spotlight! I have used this as an extension during makerspace time and it is fascinating to watch. Many of the stories are available on YouTube as well. 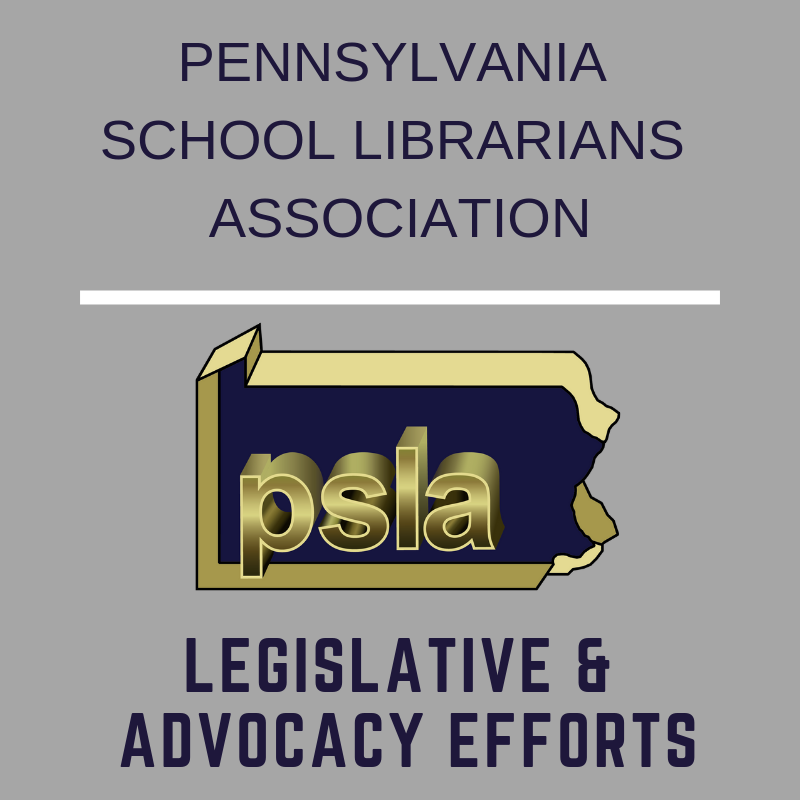 "Behind the Scenes" the Pennsylvania School Librarians Association’s officers, board, and committees are working very hard on legislative and advocacy efforts for you. Below are just a few recent efforts. This list is not meant to be all-inclusive. In March 2019, during the SXSW EDU conference in Austin, TX, I will present on a panel moderated by John Chrastka of Every Library, to discuss ways high-level policy can be introduced nationally. Other panelists include Keith Curry Lance, Kafi Kumasi (Wayne State University), and Azadeh Jamalian (Teachers College Columbia University). Deb Kachel, PSLA’s Legislative Liaison, is working with unwavering efforts at both the state and national levels to advocate for school librarians. 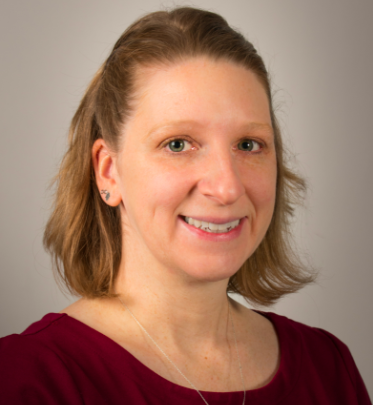 The South Central Pennsylvania School Librarians Association (SCPSLA), led by Sarah DeMaria of Hempfield School District, grew out of a PSLA Mini Regional Leaders Academy project. The Pennsylvania School Librarians Association is pleased to announce that Corey Hall, PSLA Communications Co-chair has been selected as one of the 2019 ALA Emerging Leader participants sponsored by the American Association of School Librarians (AASL) in the American Library Association’s (ALA) 2019 Emerging Leaders program. The Emerging Leaders program enables newer library workers from across the country to participate in problem-solving work groups, network with peers, and have an opportunity to serve the profession in a leadership capacity. We are proud of Corey and all she does for PSLA, the Manheim Central School District, and school librarians across the Commonwealth. Looking for useful professional development and ways to connect learning communities? Try edWeb, and you'll never be without ideas! EdWeb is a free anytime-anywhere professional learning network for teachers, librarians, and administrators, offering over seventy-five different learning communities, covering a wide range of innovative topics and practices. The heart of Edweb is its community sponsored webinars, which are timely, engaging, and always archived. Edweb is a go-to source for personalized professional development, offering continuing education certificates, follow up online discussions, free resources, and a support network of like-minded professionals. 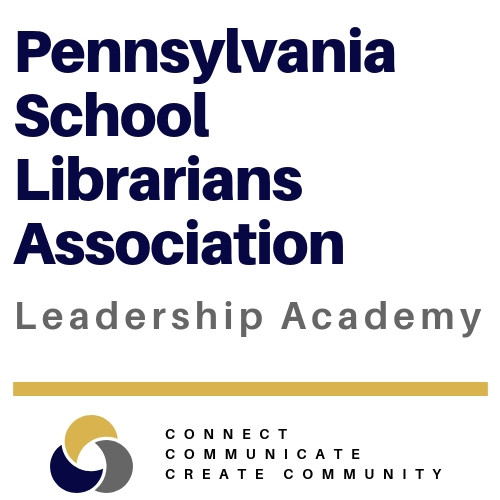 “Behind the Scenes” the Pennsylvania School Librarians Association (PSLA) offers its members Leadership Academies in collaboration with the University of Pittsburgh School Library Certification Program (SLCP). The academies are funded through a grant from the Library Services and Technology Act (LSTA) by the Office of Commonwealth Libraries, Pennsylvania Department of Education. The grant application process is an intense time of writing and revision during the summer and early fall, generally under tight timelines. Over the past five (5) years, the leadership academies have supported best practices in teaching and learning, as well as leadership development, for 104 active Pennsylvania school librarians. Dr. Mary Kay Biagini, Director of the University of Pittsburgh School Library Certification Program, has held the position of Leadership Academy Project Director for each of the academies. She has called upon the expertise of an assistant project director and a steering group, as well as mentors and coaches to support the academies. This week we want to highlight a website by the AASL which is chock full of goodness! The Knowledge Quest website is the perfect spot to get bite-sized information to help you in your library. "Behind the Scenes" the Pennsylvania School Librarians Association Board of Directors discuss local, state and national "concerns" and "commendations" to bring to the American Association of School Librarians Affiliate Assembly bi-annual meetings. What does this mean? Programs or events must align with AASL's guidelines, mission, and principles as expressed in AASL's mission and vision statements. While many individuals are worthy of recognition, Commendations are limited to programs or events. Commendations recognize programs and events outside of the state's school library organization. Some concerns and commendations do no make it beyond the Affiliate Assembly; however, PSLA presented one commendation and one concern during Allison Burrell's presidency that were successful.